Kayaks, canoes, and other hand-powered vessels can be hand launched from the rock ramp available at the preserve. You’ll need to carry your vessel about 800 feet from the parking area to the ramp. Just west of Clifton Park is the Lock 7 Boat Launch run by the Town of Niskyuna. The launch is to the west of the lock. On the east side of the lock is a nice picnicking area and view of the lock itself. At the end of Flightlock Rd after Lock 6 is a concrete ramp boat launch. Run by the DEC, there is room for 50 cars and trailers in its parking lot. This yacht club, in addition to slip rental and membership, offers daily and seasonal launch passes. There are two fee levels, one for kayaks & canoes and one for powered boats. This launch is a concrete ramp at the end of First Street. From this launch you can easily access both the Mohawk River and the Hudson River. There is room for 15 cars at this DEC site. Kayaks & canoes can be hand launched into either the Mohawk or Hudson Rivers from the island. There are 50 parking spaces available on the island. Set sail on Round Lake just north of Clifton Park. This DEC concrete ramp launch has room for 9 cars and trailers and 11 additional vehicles. Kayaks & canoes have a separate launch making it safe for all boaters. Be careful around the launch as many choose to park along the shoulder. Car-top boats can be launched from the pier area at the north end of Ballston Lake. Don’t forget to bring a fishing pole as this is a popular spot for bass. 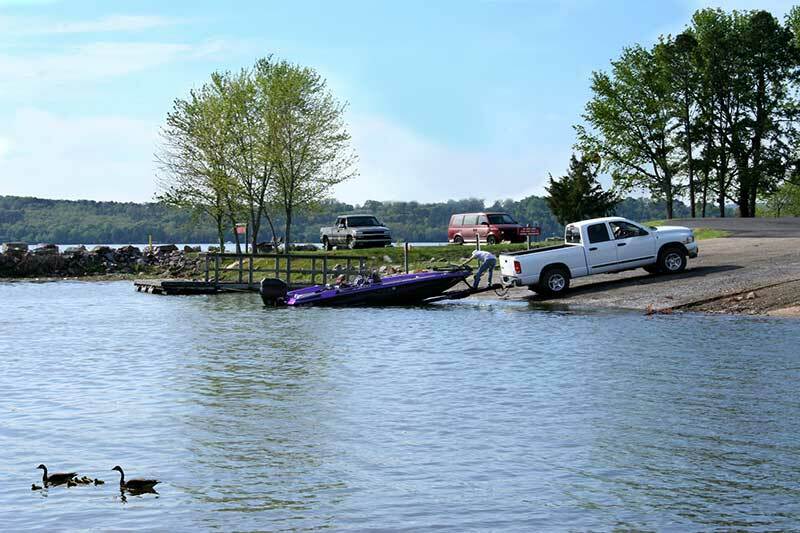 Larger boats can access the water from a launch on Lake Road for a small fee. Located between Locks 1 & 2, this park has a kayak dock with access to the Hudson River. It also has kayak holders and storage bins for your convenience.